We’ll get this Friday’s show rolling with back-to-back tracks from Blackpaw Society’s brand new album People Doesn’t Care / 1955, an unearthing and reinvention of past musical eras. After that, some of the latest from the world of independent Canadian music from the likes of Slow Down Molasses, Sun K, Heat, Lost Cousins, Faith Healer, Twin River, Travis Bretzer, Daniel Isaiah, and Adam Hanney & Company. If you’re looking for a little bit of recent history, we’ve got that, too. We’ll be spinning tracks—some recent, some of an older vintage—by even more artists, including 36?, What If Elephants, Stuck On Planet Earth, The Mark Inside, Years, Controller.Controller, Predator/Prey, The Provincial Archive, Spoon River, and Nathan Lawr & The Minotaurs. Looking to go a little deeper into this week’s playlist? Check out our interview from January of this year, 5 questions for Blackpaw Society, in which we discuss the band’s name, literary influences, flying under the radar on the Internet, and the practice of rolling around in dead things to hide the scent. Mark it on your calendar! 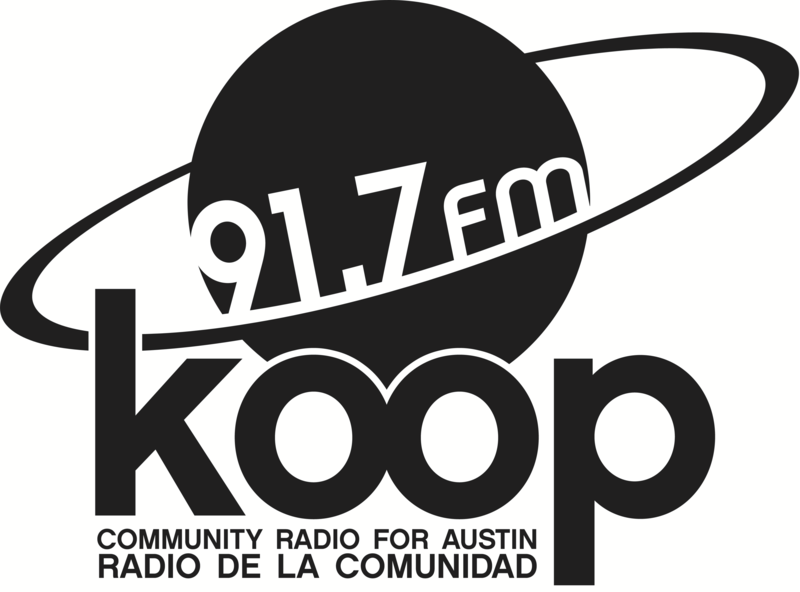 Join hosts Justin and Simone the Canucks this Friday at 4:30 PM Central for your weekly fix of independent Canadian music on KOOP 91.7 FM in Austin and streaming live online, worldwide, at KOOP.org.